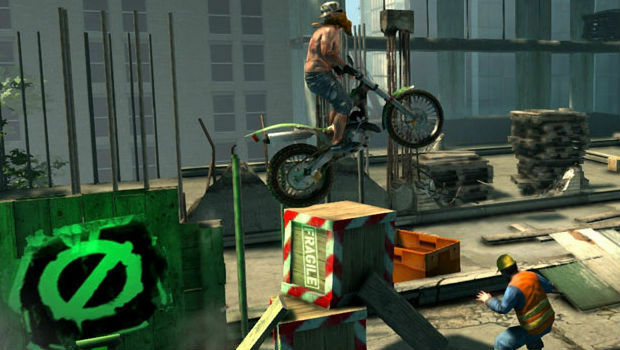 Super-charged motorbikes, insane stunts and mad dashes for the finish line arrive on the 3DS today as Urban Trial Freestyle screams onto Nintendo’s portable console. And it’s bringing a first-week discount along for the ride, too. 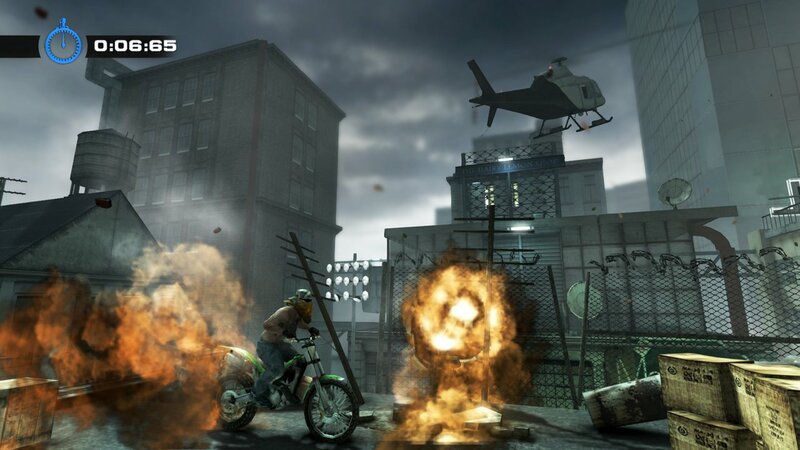 Coming at ya from Tate Multimedia, Urban Trial Freestyle launched on the PlayStation 3 and PlayStation Vita earlier this year, offering loads of customizable bike parts, insane tracks and tricks to pull off as you try to beat the best time, earn the highest score, or simply make it through a dynamic world of racing mayhem without crashing into something every 15 seconds. The game is releasing for the 3DS today and, between now and July 4, you can get it at a discounted price of $5.99. Even cooler is the fact that this latest version of the game comes with a platform-exclusive track editor, something sorely missing from the PlayStation offerings. 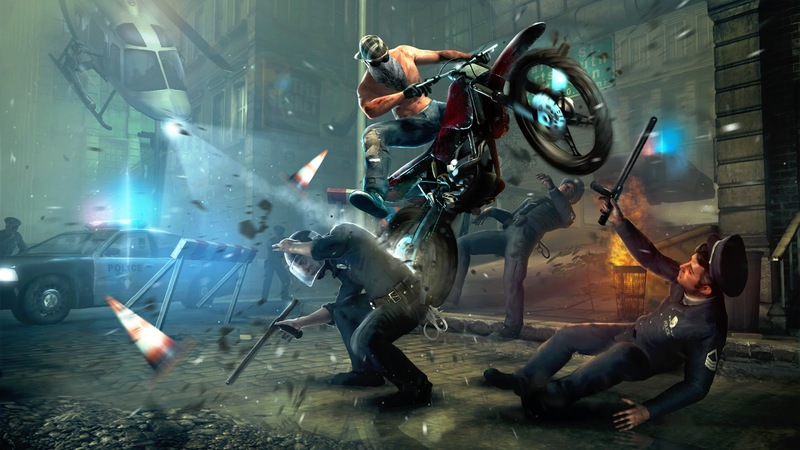 All told, players will get to tear up more than 45 levels spread across five main cityscapes including locations like construction sites, office buildings, subways, a haunted house and a mountain trail. You’ll get to mess around with 64 big configurations as well, tweaking the engine, body and wheels to create the perfect ride. 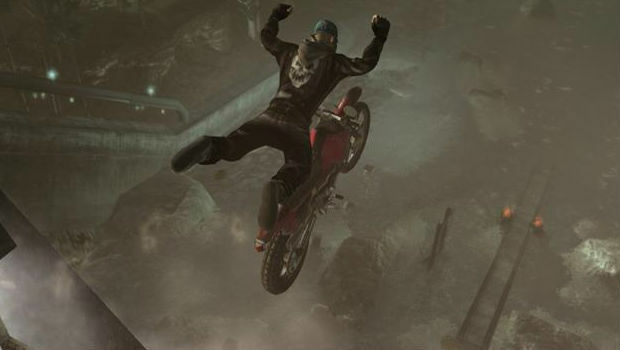 Knowing what type of bike to take into each track is part of the fun, so you’ll have to learn each track to determine if a faster bike, more agility or quicker pickup will better help you complete the various goals. 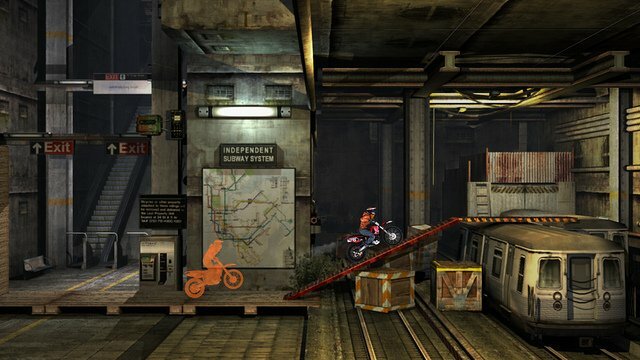 Three single player modes are available in the 3DS version of Urban Trial Freestyle, including Time Attack, Challenge and Stunt Mode. 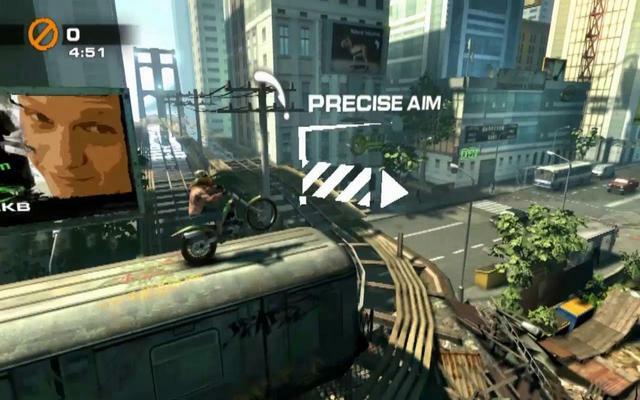 Levels are frequently altered to accommodate the objectives, meaning you’ll need to keep your eyes peeled and your reflexes sharp no matter how well you think you know a track. There’s also asynchronous ghost play for those who want to compete with their friends, as well as the usual assortment of leaderboards to climb to the top of. If you’re looking for some white-knuckle racing on the 3DS, you can swipe Urban Style Freestyle off of the eShop starting later today.